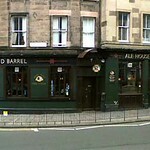 Edinburgh has a range of pubs to cater to the diverse needs of the tourists. From historic bars that pour out the finest whiskies to gastropubs serving up gourmet burgers, Edinburgh has some of the best food and drink options. Bars like The Caley Sample Room serve fresh burgers with various types of fillings including Swiss cheese, sweet potato or smoked bacon among others. 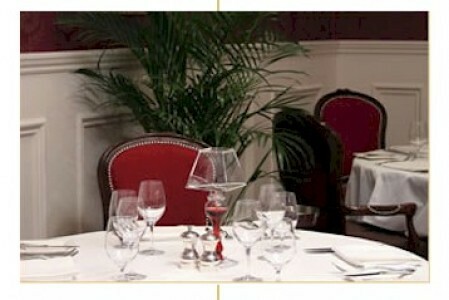 These bars make great stopovers to grab a quick meal on the move. 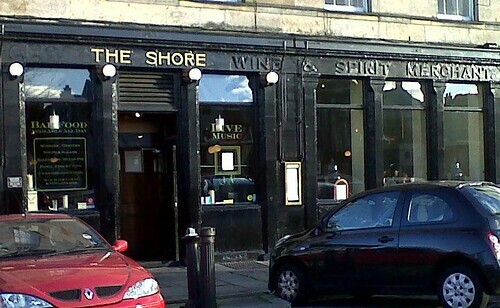 Here is our list of some of the pubs that serve good food in Edinburgh. 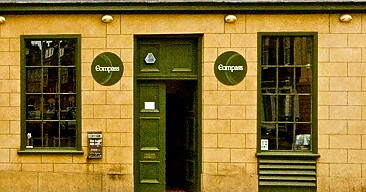 Situated in the heart of Edinburgh, Circus offers a diverse dine and drink options. 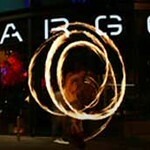 Set over two floors, Circus has a relaxed wine bar where customers can simply unwind and enjoy their drinks. It offers something special for everyone.